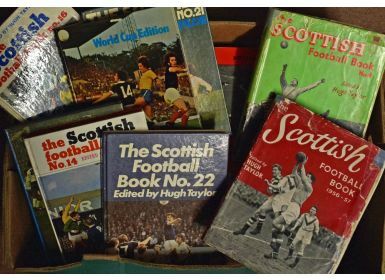 Collection of The Scottish Football Book from 1956/1957 (No. 2) onwards to no. 27, continuous run apart from no.3 and no.7. 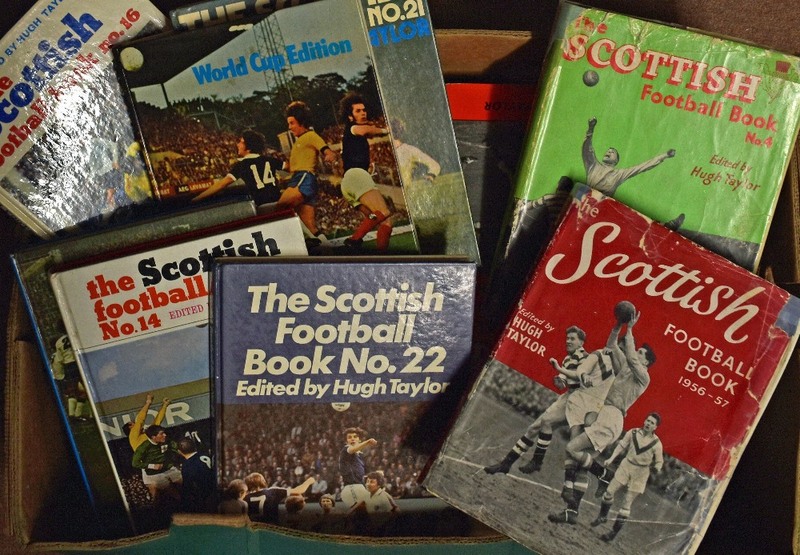 Dust jackets (where required) are in place and most books are in good condition (24, in 1 box) View to assess.